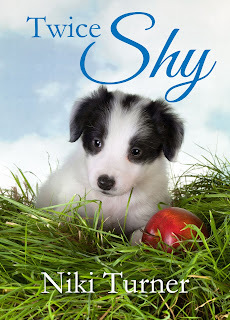 In my new novella, "Twice Shy" (thanks, DeAnna, for the title inspiration!) my heroine is haunted by a dog attack that occurred in her childhood. Rebecca Madison's story came from my own experience. When I was in elementary school I had a half mile walk from the bus stop to my house. Every day a pair of Dobermans would race from their porch to the road, snarling and barking and growling, prompting my neighbor and me to pick up sticks and rocks after we got off the bus in case the dogs attacked us. It was a terrible way to end a school day. Fortunately, we were never actually attacked, but the fear stuck with me. Even today, as an adult, I have to tamp down my nerves when I walk past a dog that isn't fenced or leashed. I tended to discount my experience because it didn't end in real trauma, never realizing how much those events affected me as an adult. So, in Twice Shy, my heroine discounts her trauma because it's not as traumatic as that of the hero, who as a foreign correspondent in a war zone experienced "real" trauma. What we don't realize is that the human brain doesn't differentiate between degrees of trauma. It's just traumatized, and it responds accordingly until we process the events in a healthy way. One person's "that's dumb" fear is another person's nightmare-inducing phobia. A little grace and mercy go a long way toward healing, whether we're dealing with ourselves or someone else. That's a good thing to remember, as everyone we meet is dealing with something. Twice Shy is available now for just 99¢ on Kindle. 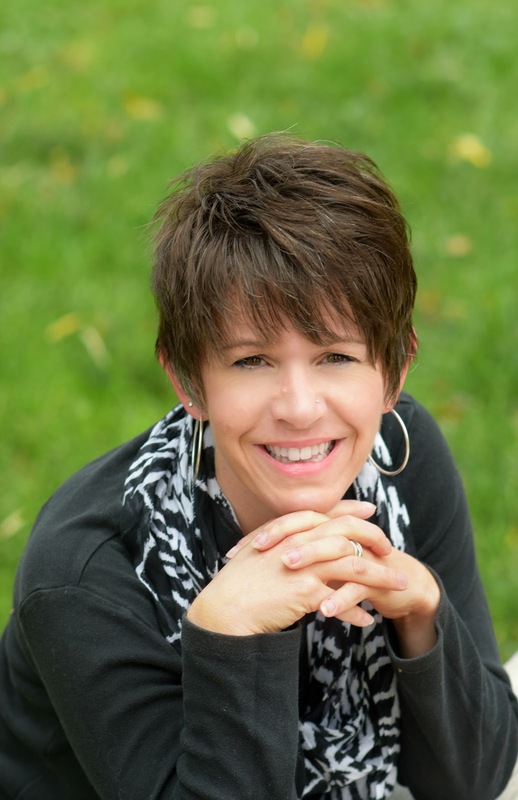 Niki Turner is a novelist, journalist, blogger, and the co-owner and editor for the Rio Blanco Herald Times weekly newspaper in northwest Colorado. Niki is also the current president of the ACFW CO-Western Slope chapter. It's a great story, Niki! I loved it. so well done and you addressed those fears perfectly! Congratulations on your latest release! You're in my dedications for this one, because it wouldn't have turned out without your help! Yes, e-publishing is a speedy thing, so speedy it's scary sometimes! SO thankful for your title help! I had a similar experience as a kid when I had to walk to school. It was one dog not two, but like you said, it's still a trauma to a small child. I hated going by that house every morning! Thank goodness for the fence. I'm not afraid of dogs today, unless they are big and I don't know what to expect. It's amazing to me how much of an impact those experiences have on us years later. When I was 8 months pregnant with kiddo #4 (because that's a GREAT time to get a puppy), our Border Collie puppy Kip came home with us from the mall. We didn't know about rescues and adopting at that point. She was one of the best dogs we ever had.